"a generation for the Kingdom takeover"
of the Global Business Roundtable. 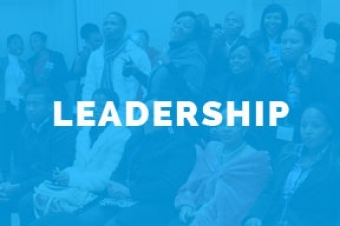 Future Leaders chairpersons have the responsibility to potential and current membership of the FL Chapters, to create and promote all programs that are beneficial to the members holistic growth. 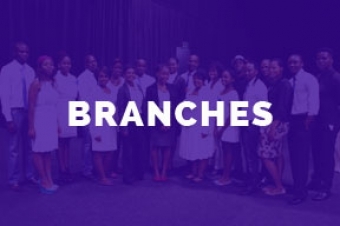 The Future Leaders with their various programmes have access to resources that aid in the development of our members. 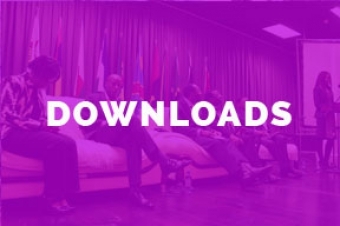 Various publications, speeches, programmes and documents can be found here. The Future Leaders have a growing network of FL Branches that members can attend, and part-take in the various activities and sessions scheduled. The Future Leaders is a growing global network.